Typically, if you say you’re traveling to Ireland, that means you’re traveling to the Republic Of Ireland. That’s where Dublin is, and it’s where a lot of businesses are setting up shop because of low tax rates, etc. Northern Ireland is different in that it’s part of the UK, whereas the Republic isn’t. You may think this doesn’t matter to a tourist, but you’d be wrong. Many Republicans don't like it when people confuse the two, so be wary of that. Also, some laws can change when you cross over from one country to the other. So, make sure you look at a map and understand when Ireland turns into Northern Ireland. Naturally, one of the biggest worries when traveling is how you’re going to communicate with others. A lot of us take a chance and use our phones abroad, but this can account for massive roaming and international call charges. Instead, it’s cheaper if you buy a temporary SIM card while in Ireland. There’s been a recent change in this market, and the most popular Irish mobile operator Meteor is now eir mobile. But, all this is is a name change, there are still plenty of cheap SIM cards you can purchase on pay as you go contracts. Or, you may be able to pick an Irish SIM on a rolling monthly contract if you’re there for a long time. This links into the first point about Ireland and Northern Ireland being different. A lot of people look at Ireland and assume it’s part of the UK. Therefore, they travel there with a pocketful of pounds to spend. Unfortunately, you won’t be able to buy anything with British money in Ireland. They deal in Euros, so make sure you have the correct currency when you travel. These three things need to be remembered when traveling to Ireland. No matter if you’re a business traveler or a leisure one, they’re all important. 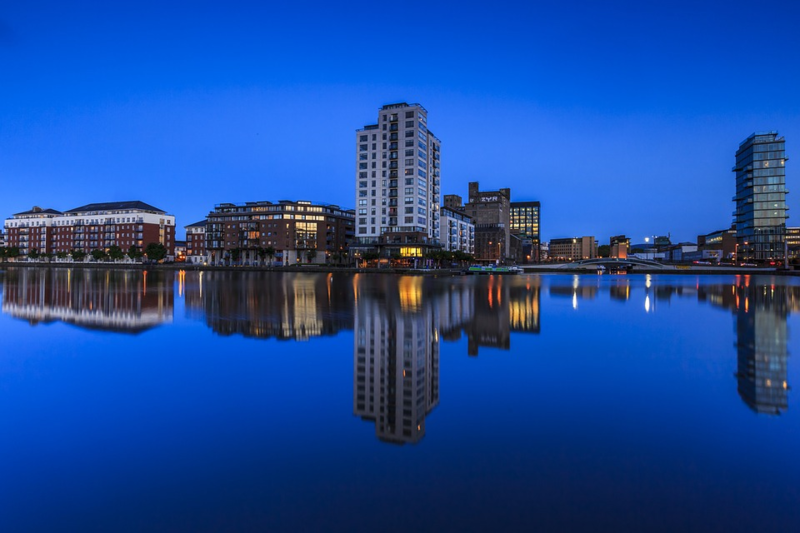 Business travelers must know the difference between Northern and Southern Ireland as it can affect their dealings. For this same reason, they need to understand the right currency in the country too. Furthermore, using a cheaper Irish phone saves their company lots of money. For leisure travelers, understanding the cheapest way to communicate will make the trip more affordable. Knowing the difference between the two countries will ensure you go to the right places. And of course, you need to know the right currency to pay for everything! Hopefully, regardless of what type of traveler you are, this has prepared you for your Irish trip.